There are 56 species of cobweb weavers known from Ohio. This represents about 9% of our spider species. Members of this family make relatively large tangles of silk, often under leaves, under overhanging ledges, under rocks and debris, and in corners of buildings. The tangles are usually not “recycled” regularly and thus increase in size and complexity with the age of the spider. Some unusual species are specialists and they build very reduced webs. 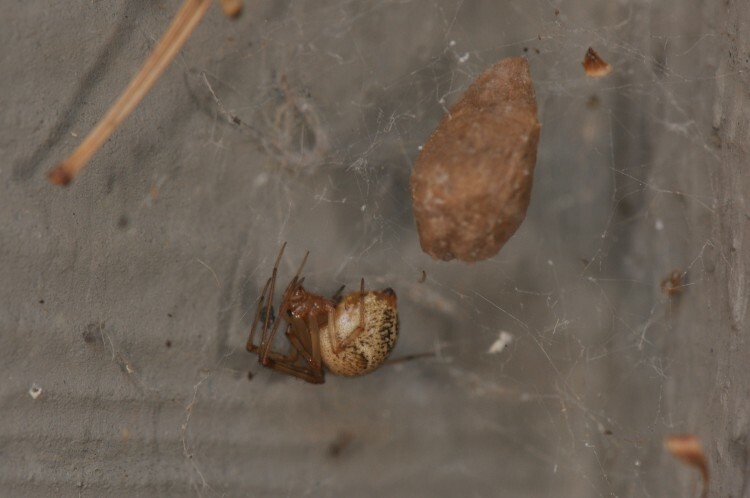 Theridiids have globose abdomens which are often shiny and round. They capture their prey by rapidly wrapping it in silk, then biting. 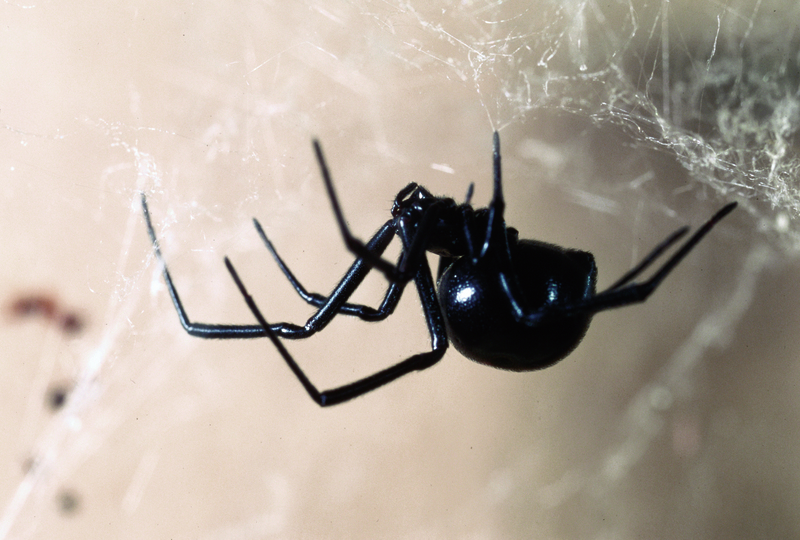 Some of the most venomous spiders are members of this group (e.g., black widows). Most of our species are not considered dangerous to humans.